Our range of products include button badges, cufflink and tie pin gift set, promotional magnet, pouch bag, logo badge and mdf fridge magnet. We manufacture quality Button Badge. 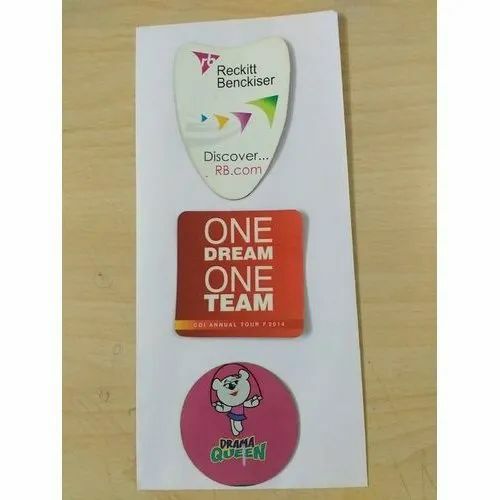 These can hold any of your colorful logos, designs or messages.We have been manufacturing these badges for some time now & our quality and delivery time lines will surely impress you. Easy, Quick delivery the very next day. 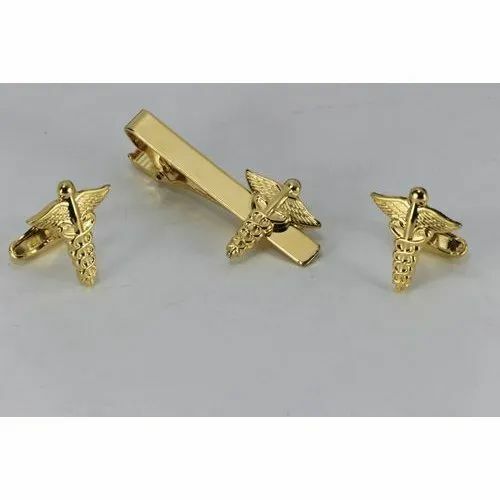 We are offering Cufflink and Tie Pin Gift Set to our client. 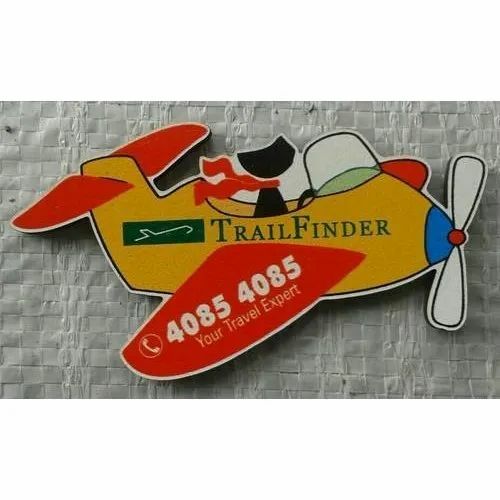 From our wide range of products, we are offering excellent quality Promotional Magnets that are highly in demand among our clients. These products are manufactured using finest quality material by our skilled designers. The offered range is quality tested by our experts on various parameters. In addition to this, our esteemed clients can avail these products from us at industry leading prices. Pouch Bags offeredfeature beautiful smooth finish appeal and is made available in durable construction material for lasting usage value. 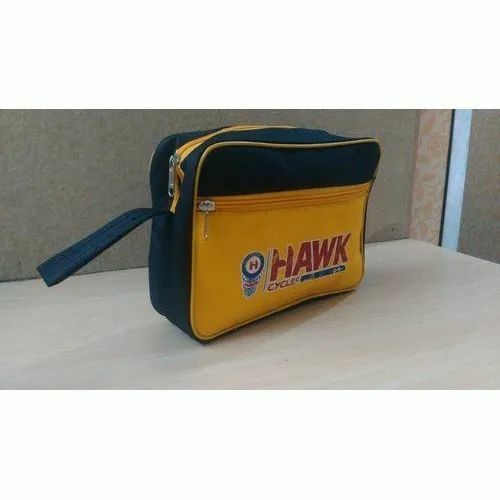 Provided with logo support on the front bag panel, these features quality zipper as well as pocket support for safe keeping of different valuable items. Some of its features include available in elegant finish that enhances look and finished feel, available in quality construction finish, excellent finish support that add on to the durability of product.